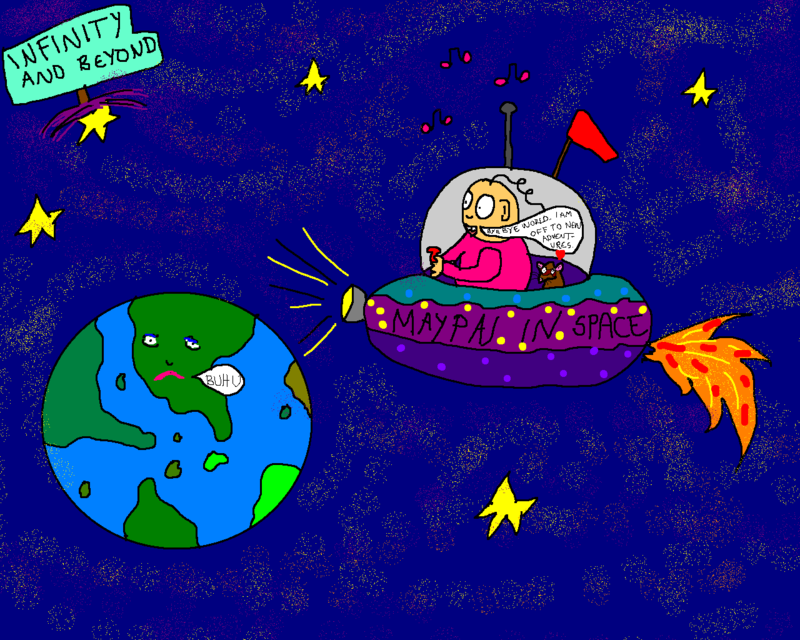 Cartoonofmylife: Space Adventures. Ahoi! | Amsterdam, baby! This entry was posted in Art, artsyfartsy, autumn, cartoon, cartoon of my life, cartoons, colorful, colors, Coolstuff, design, fantasy, ferret and tagged Amsterdam, animals, art, artsyfartsy, awesome, Cartoon, cartoon of my life, colors, coolstuff, design, Fantasy, illustration, norwegian design by maypaj. Bookmark the permalink.